Actually it was a large Desigual floral skirt but I was obsessed to turn it into a tube dress because I'm so petite. It has no elastic in the waistline so I didn't need to remove it and I could easily create a new dress with flamboyant splashes of color for this spring! 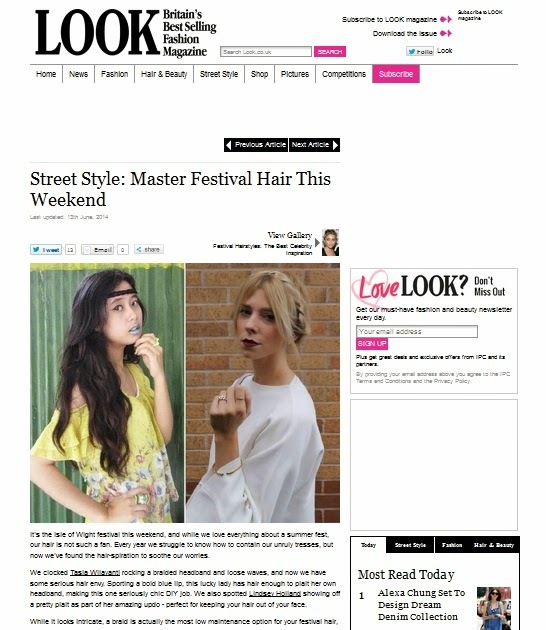 I paired the tube dress with an odd so-called turban, made of my floral tee. 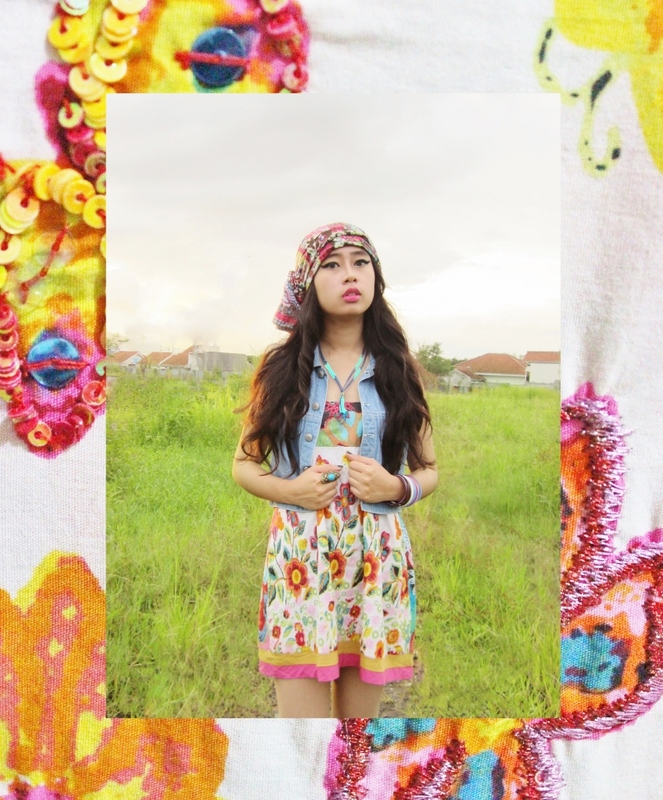 Desigual floral skirt, Free n Free denim vest, DIY necklace and headdress.